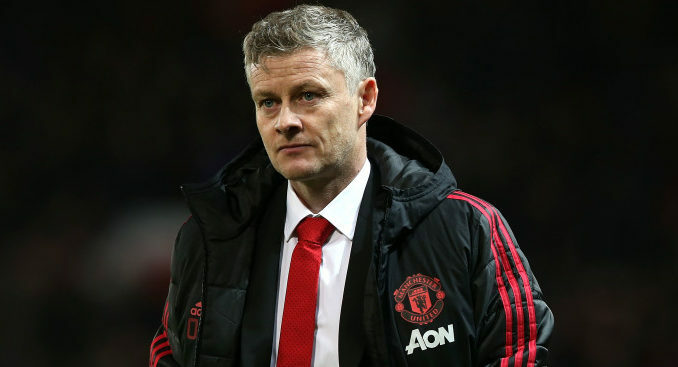 Manchester United need to sign an experienced center half in the summer transfer window, someone , who could command their back-line in the next campaign. The Red Devils have been linked with numerous center backs this season and one of them is Greek international and Roma star Kostas Manolas. Before the winter transfer window, TMW reported that United showed clear interest in signing the Serie A defender, however, the move did not happen in January. The Giallorossi are currently 5th in the table, four points behind AC Milan, who occupy the final Champions League qualification spot. As per a recent report covered by CalcioMercato, without CL football, Roma would like to cut their wage bill and many key players would want to leave as well. The Italian outlet have mentioned that Manolas, who has a release clause of €36million (£31million), is the likeliest to leave and Manchester United are pressing to secure his signature. Manolas is one of the best central defenders in the Serie A, who is also a major threat in the attacking third. This season, so far, he has netted a goal and provided an assist in 21 league outings. The 27-year-old former AEK Athens man scored the decisive and memorable goal to knock Barca out of the Champions League last season. United need a leader in their defense and in my view, Manolas, who is at the peak of his game, would be a fantastic signing and a massive bargain if the Red Devils can get him for just £31million. How does he (Manolas) compare to the likes of Koulibaly, Skriniar, Romagnoli. Quite a cheap bargain but we need long term quality players to build on.